Video is evolving. Not just the amount of it—which continues to grow exponentially and becomes a greater and greater part of our everyday lives—but also the variety of content. The result is a need for continued compression and standards evolution, which engineers worldwide are hard at work delivering. Not so very long ago, video was primarily natural, camera-captured content, and anything departing from that required special skills or relatively costly studio development to add things like graphics and subtitles. Today, all that is changing rapidly. Gaming channels devoted to first-person shooters, Minecraft, and all manner of content are among the top-subscribed channels on YouTube. Tutorial videos showing people how to play games and how to master video-editing software are also increasingly popular. At work, tools such as Skype connect people in a real-time manner, and provide means for much more effective collaboration. The job of making sure all this content gets delivered in the most efficient manner and highest quality possible is the job of standards developers. The MPEG family of codecs has assumed a leading position in the industry, and High Efficiency Video Coding (HEVC) is widely expected to succeed the AVC (or H.264) codec. In comparison to AVC, HEVC offers about double the data compression ratio at the same level of video quality, or substantially improved video quality at the same bit rate. But is it optimized for this new type of content? The answer is no. Earlier versions of HEVC are geared towards natural, camera-captured content, as with every major video codec to date. But engineers just finished developing an extension to HEVC that would change all that. We call it the Screen Content Coding extension to HEVC, or SCC for short. Compared to the earlier versions of HEVC, SCC is mainly designed for the new variety of screen-captured content beyond the conventional camera-captured content. It is designed for content that typically features text and graphics and other rendered animation, either on top of the natural content or in place of the natural content. In this type of content, the video characteristics are somewhat different from a natural camera captured content, in that they typically contain higher frequency and higher contrast information. Another particularity of screen-captured content is that it oftentimes uses a different video format than that of natural camera captured content. For example, the RGB color space is more likely to be used for screen captured content; this is in contrast to natural camera captured content, which primarily uses the YCbCr color space. Earlier versions of HEVC can work with the RGB color space, and can deliver good results in that video format for text and graphics, but there are additional things you can do to further improve the coding efficiency of such content. That's the main goal of SCC: to further improve coding efficiency for screen captured content. Those improvements come in two main areas. First, the compression efficiency is always going to be extremely important. If you look at the amount of video that's being captured, it grows exponentially, in terms of not only amount but also quality. Areas such as spatial resolution, temporal resolution (which most people call “frame rate”), and other areas continue to improve. People keep asking for higher quality, and quality means data—so compression efficiency is extremely important. The second dimension is flexibility. HEVC is certainly the most flexible video coding standard, because it compresses video of all types. HEVC actually is the first standard that effectively compresses not only natural camera captured content, but—with the SCC extension—also has a specific design for screen captured content. No other video standard has done that before. 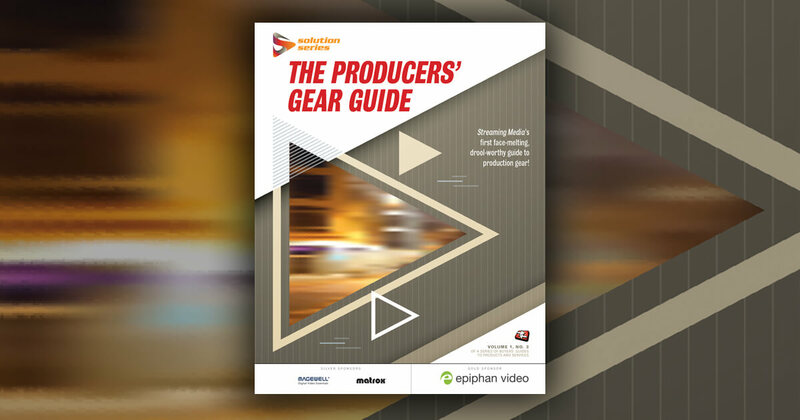 To keep up with the growth in the video world, it is essential to not only look at compression efficiency, but also to pay greater attention to a wider variety of video sources. Two years of development went into the SCC extension of HEVC. The standards project wrapped up in February of this year, and the results are very compelling. For the type of content that SCC targets, it achieves roughly an additional 50% of rate reduction at the same quality compared to earlier versions of HEVC, and roughly 80% of rate reduction at the same quality compared to the widely used H.264/AVC standard. In other words, you only need to stream one-fifth of the data using SCC that you would otherwise be streaming using H.264/AVC to achieve the same quality. There are different paths to market. The Screen Content Coding profiles of the HEVC standard could be implemented by a proprietary platform such as YouTube, endorsed by the Wi-Fi Alliance for Miracast-certified wireless display devices, or integrated into a combined conferencing/collaboration application like GoToMeeting or Microsoft’s Skype. With its efficiency and flexibility, SCC promises to enable a much better video experience for any video products that need to efficiently deliver a large amount of screen captured video content.